The friendly faces at Apple Tree Farm make first steps in reading easy! Every youngster will love these merry adventures with action-packed outdoor themes. Full of adorable animals and exciting machines, these stories feature dual-level text to support readers as they grow and progress. 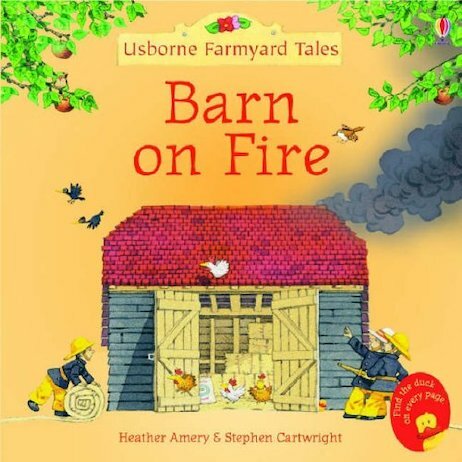 Full of farmyard fun, they’re just the way to get little boys and girls hooked on books!